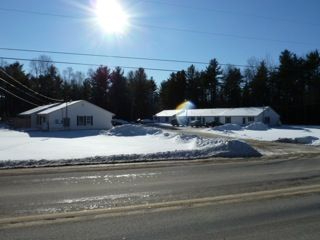 2 Bedroom, 1 Bathroom apartments in Hermon. 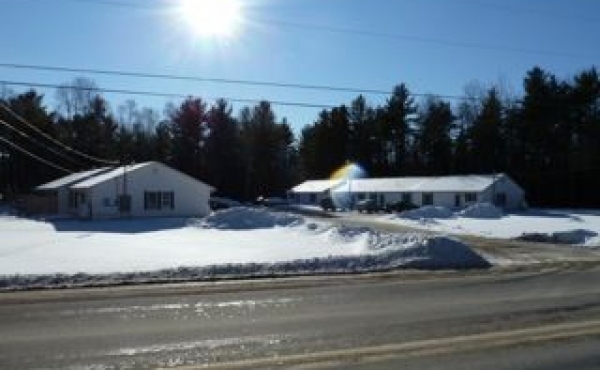 These apartments are located in Hermon, about 9 miles from downtown Bangor. 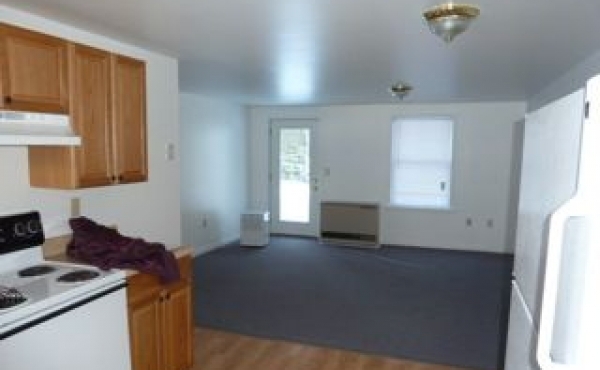 Each unit is 2 bedroom, 1 bath, living room and kitchen included. 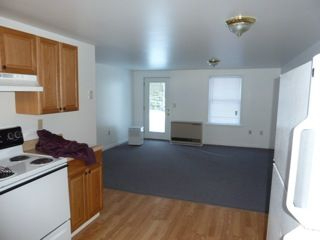 There is a washer and dryer hook-up and a dishwasher in each kitchen. The apartments are pet friendly with an additional pet deposit. In order to be up front with anyone looking to rent these units, there is a mild moister issue, but we do provide dehumidifiers for each unit. Please contact us for current pricing and availability.